It is Ariane Annicq’s first time volunteering with Open Heart International (OHI). Ariane is an Intensivist, which is a doctor working in the ICU. 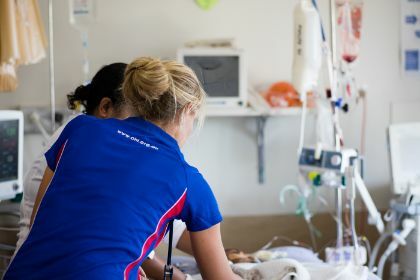 She is Belgian by nationality, although sh has spent the last 18 months at Westmead Children’s Hospital in Sydney continuing her ICU training. 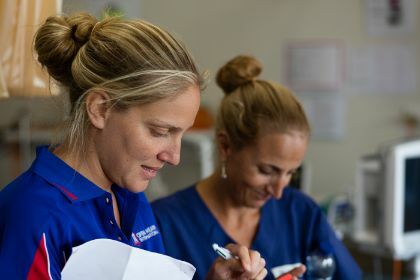 After finishing the training block at Westmead, Ariane is returning to Europe and heading to London in June to work. While on her 4-month break Ariane wanted to do something unique and saw OHI as a perfect chance to offer her skillset by volunteering with. Ariane has previously worked for a consultancy organisation with a similar Belgian organisation to OHI, but never made it on a trip with them while there. 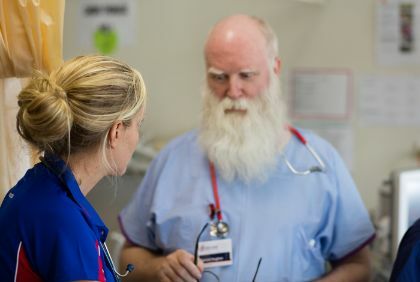 From her work with Westmead, Ariane has met other doctors and nurses that had signed up with OHI and came back describing a positive experience. In Ariane’s last year of medical school she had the opportunity to do an elective which allowed her to work in Cambodia. This gave her pretty good insight into what does and doesn’t work in developing countries. 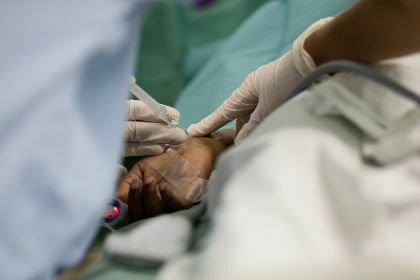 Working in the developing world provides its own challenges with situations that rarely happen in established hospitals. When something as simple as scissors not cutting it definitely allows room for creativity to kick in and take place. This experience definitely helps you ‘think on your feet to get around obstacles’. 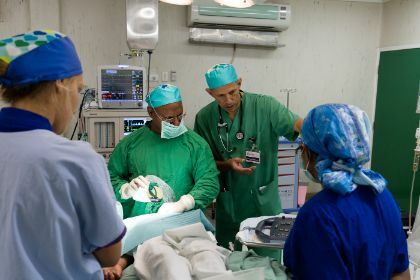 This trip Ariane had the opportunity to visit theatre during a procedure which she described as “a unique experience watching the other OHI volunteers taking the time to educate and train local surgeons and staff throughout”. Having sat in and seen procedures before, this was the first time Ariane was able to have it laid out step by step as it was explained to the surgeons and staff. Ariane is already excited for to the rest of the trip. 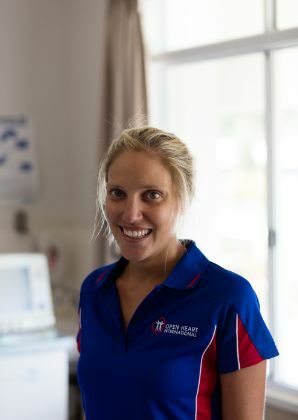 As a fellow, one of her main roles is to teach, which she is looking forward to applying her skills here in PNG as well as passing on her knowledge in paediatric ICU.